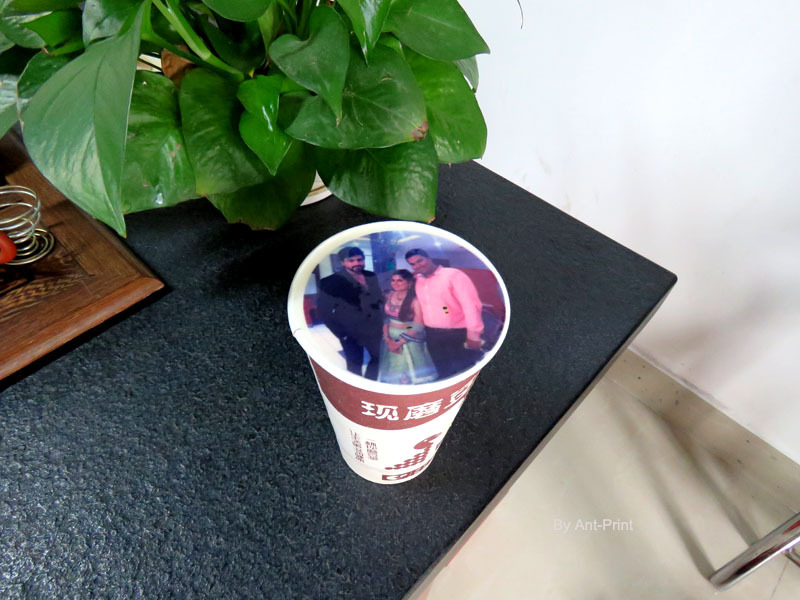 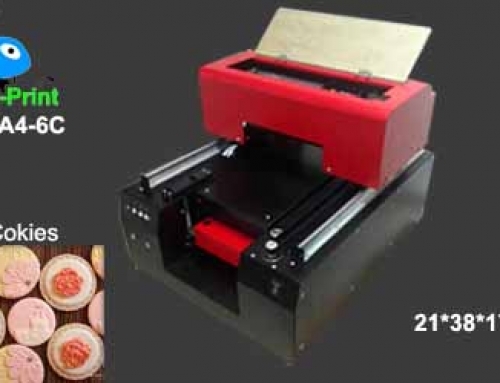 Digital coffee printer that can print photo on the coffee-foam surface, it is a kind of inkjet printer that work together with the edible ink (with 4 color CMYK). 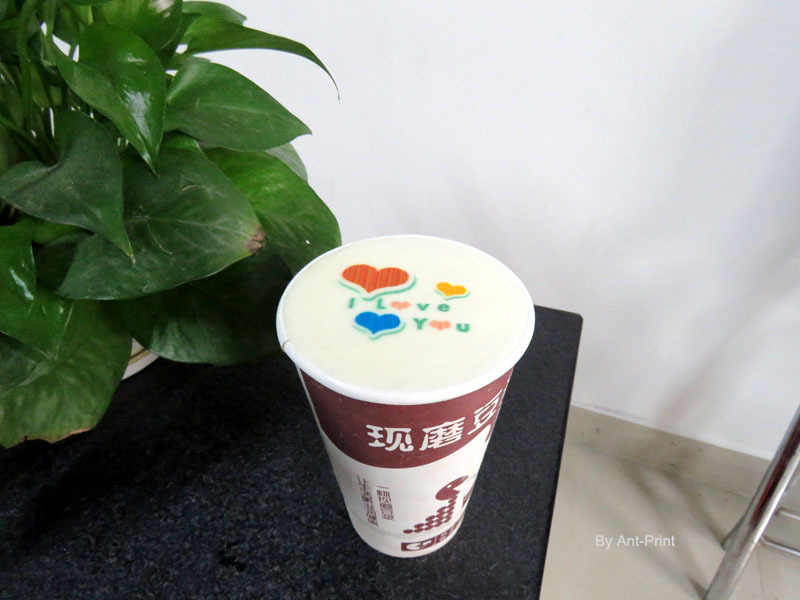 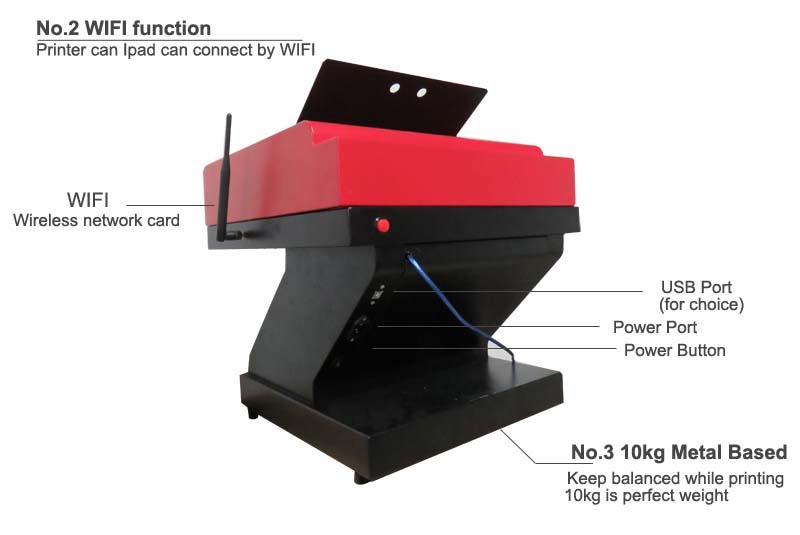 The printer can connect with Ipad by WIFI ( Also USB line connect is a choice), so it is very convenient to art your coffee foam for your customers! 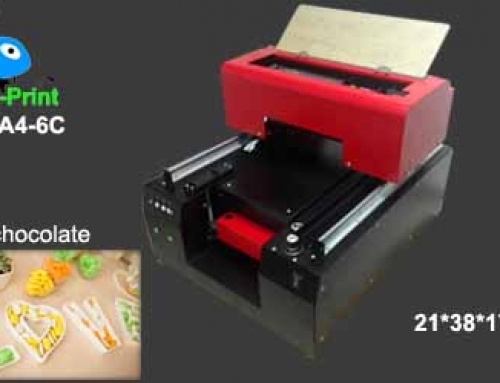 We will sent one set ink (100ML per 4 color) for free as a gift. 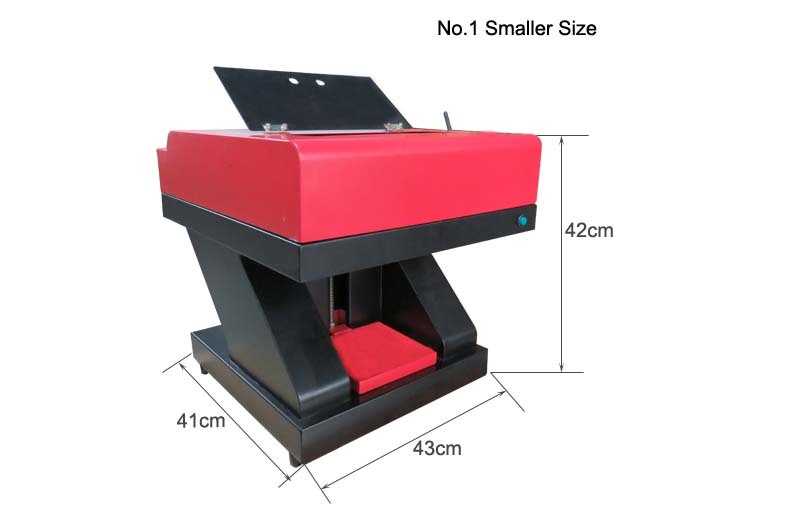 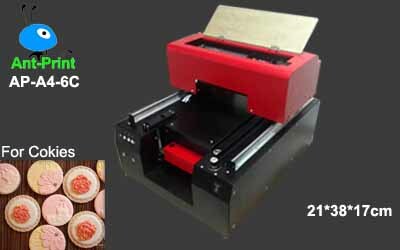 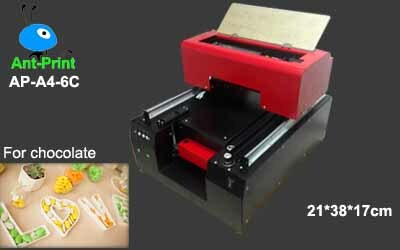 Printer with small size, the height only 42CM, but you still can print with bottle up to 180mm.